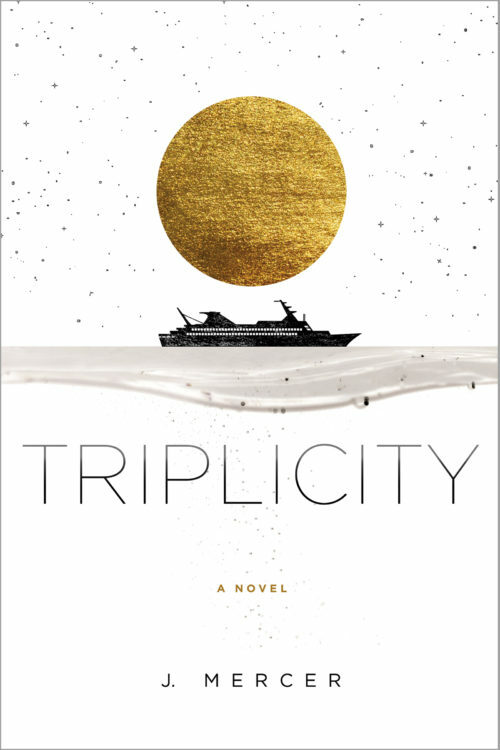 Triplicity is a coming-of-age meets dysfunctional-families meets Nancy-Drew-on-a-cruise-ship story. On a cruise ship to Alaska, the reader is introduced to three teens and their families. Navy is with her mother, Delilah, and Delilah’s fiancé, Guy. The daughter of a pastor, Navy has been raised with the best manners and has a certain posh air to her. Isaiah is with his Gram and Aunt Ethel. Both of his parents are deceased. 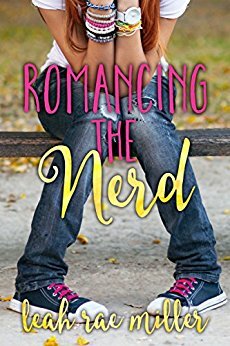 After discovering Isaiah’s dad was gay, Gram assumes that Isaiah is gay as well and takes him on the cruise to get him away from the all-male ranch that he works at and loves. Jesse is on the cruise with his dad, Wally. Wally is drunk most of the time while on the cruise ship. Shortly after boarding, Jesse and Wally find out that Jesse’s mom will not be going on the cruise with them because she is actually moving out. Wally drowns away his sorrows on the ship. The families are all placed at the same table during dinner, and the teens decide to go check out the teen lounge on the first night. As the story unfolds, there is a series of thefts aboard the ship and fingers are pointed. The teens take it upon themselves to find out what is going on, especially after Navy finds herself holding someone else’s purse. 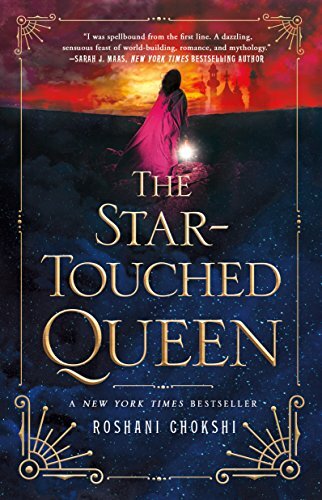 This story was extremely well-developed as far as the characters and plot. I especially like how Navy’s character was so strong even though things kept happening to her throughout the trip. Her actions were all smartly thought out, which I felt was really mature for a girl her age. In all the drama, Navy is also realizing that she has never kissed a boy. Having both Isaiah and Jesse swooning over her, she starts wondering whom she will end up with, even though the cruise is only a week long. Both Isaiah and Jesse have very different personalities. Isaiah is a bit cocky and has the ulterior motive of trying to kiss Navy in front of his Gram so she won’t think he is gay. Jesse is just an all-around sweet kid who really cares for Navy. 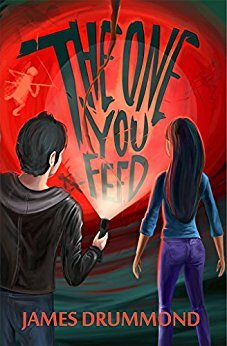 The book is written from the alternating points of view of all three teens, which really helps the reader to get into the heads of these characters. The book read very smoothly and was easy to understand. A great balance of mystery and intrigue with a truly fabulous cast of characters.